There will be a Main Event Tournament that will have unlimited qualifications with a Top 8 for "A" Division, Next 8 for "B" Division and with enough demand, the next 8 for a "C" Division. Qualifications will take place on Friday and Saturday with the playoffs scheduled for Saturday evening. The side events will be three different tournaments that are based on manufacturers. Each bank of game will contain games from a single manufacturer. The manufacturers, and bank size, will be announced at the event. 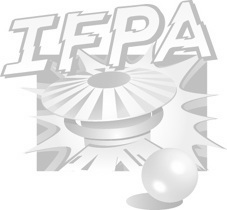 We will also have some non-IFPA tournaments that will be announced on the website at a later date.